To volunteer to be a Location Coordinator, please read the instructions below then click the "Request to Add/Coordinate New Location."" Thank you for your interest in helping grow our mission by becoming a Location Coordinator. Before registering a location, you must first check with the cemetery to make sure that they will allow it. Once you have their permission, please complete and submit the Location Sign-up Form below and have your contact at the cemetery fill out the Contact at Location Approval form, available here. 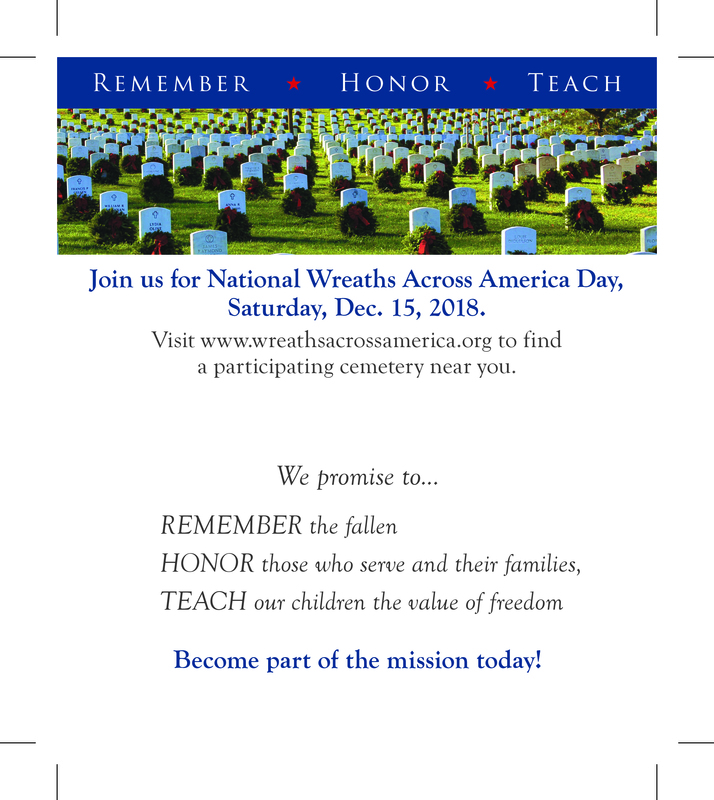 As Location Coordinator, you will be responsible for communicating with headquarters on planning and delivery logistics, and with the cemetery’s director to coordinate the location’s wreath-laying ceremony. 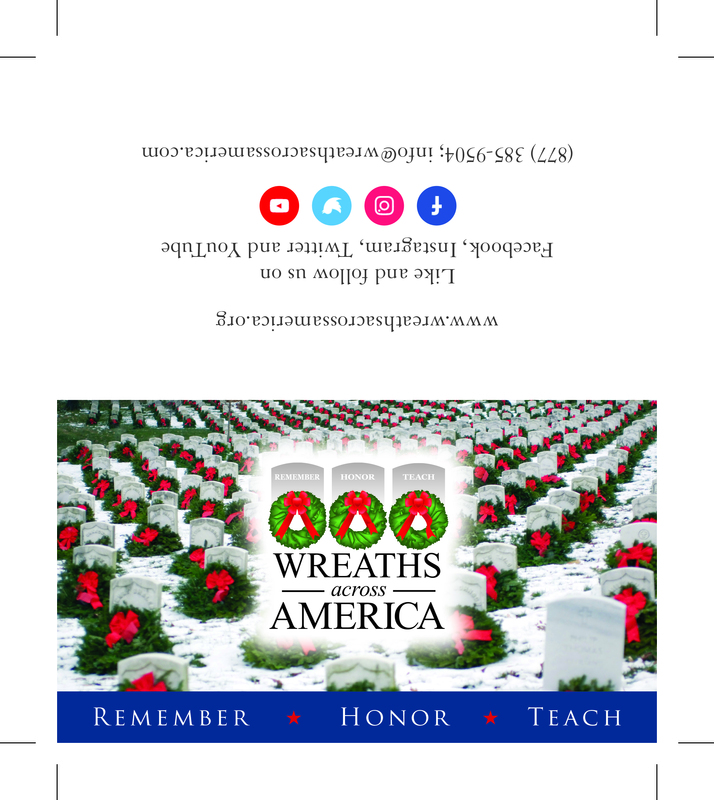 You will also need to coordinate with any fundraising groups that sign up to sponsor wreaths for your location, as well as any individuals that want to participate and include them in the wreath-laying ceremony. Organizing the ceremony is also the responsibility of the Location Coordinator, as well as the clean-up of the wreaths after a reasonable amount of time or the time designated by the cemetery. If you would like to sign up to be a Location Coordinator, you must agree to the Participation Agreement and complete the Location Sign-up Form below. You may also download and print the forms, and then fax or mail them in. Download just the ones you need, or click the button to save them all as a .zip folder.